A modern Tulikivi fireplace that combines simple design with practical beauty. The sparse horizontal surfaces lend character to the simple design of the fireplace. 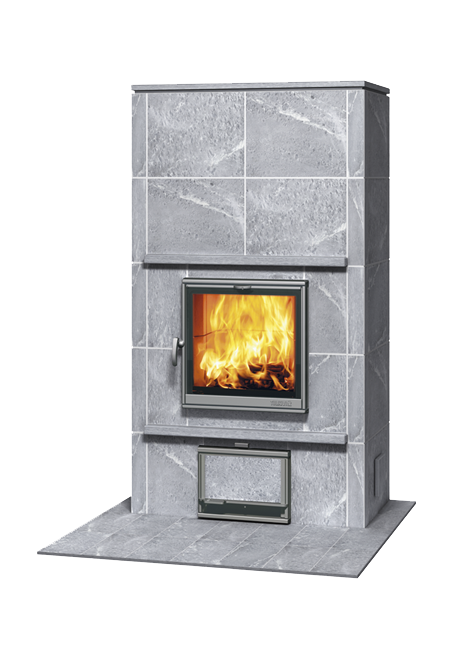 Thanks to its compact size, the small soapstone fireplace is ideal for holiday homes and other smaller spaces.